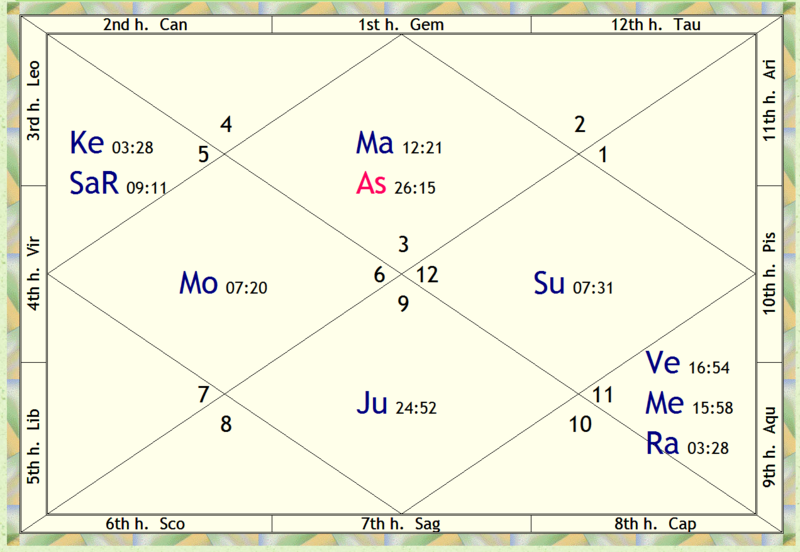 AstroView, Inc is a Vedic astrology counseling service. We provide consultations on birth charts, transit charts, suitability charts, yearly charts, and specific question(s) charts. Through these readings, you are provided with an accurate, timely, and practical overview of the past, present, and future circumstances. By knowing how the planets are operating in your life at any given time, you will have the necessary insight to be able to manage or overcome obstacles and to accomplish your goals. At AstroView, Inc., we use the Vedic astrology system from India known as “Jyotish”. This term is translated as “the science of light on time and karma”. It is based on a knowledge of the planets that is more than 5,000 years old. These are not computerized, automated reports used by other astrological services. Rather, each chart is carefully analyzed by David Hawthorne, founder of Astroview, Inc., and President of the International Institute of Predictive Astrology. Mr. Hawthorne records your reading as an audio/video file and then sends you the links to download the files. You can then watch the audio/video files as frequently as you want to. Mr. Hawthorne has almost 30 years experience in Vedic astrology and has read over 14,000 charts for clients in 35 countries. His personal library includes more than 108 classical and contemporary Vedic Astrology textbooks and thousands of hours of audio-taped presentations by the world’s leading Vedic Astrologers. Mr. Hawthorne earned his Master’s degree and his Professorship, along with the title: “Jyotish Bhanu” and “Jyotish Acharya” through the Systems’ Institute of Vedic Astrology, Gurgaon, India. (Professor Choudhry is also the author or co-author of 16 books on various aspects of Vedic Astrology and the Systems’ Approach. He has conducted empirical studies on thousands of charts over the past 30 years to validate the Systems’ Approach to Interpreting Horoscopes paradigm). Which planets are favorable planets and which planets are unfavorable planets for your chart. Telephone and Skype readings and personal consultations are also available. The cost is $240 U.S. and includes the same points as above — with additional details regarding any questions you may have. Theses readings generally last about 60 minutes and are audio/video recorded and sent to you by email for future use. PLEASE BE SURE TO INCLUDE ANY PERSONAL QUESTIONS OR CONCERNS YOU MAY HAVE AT THE PRESENT TIME ON THE ORDER FORM, AND I WILL ADDRESS THOSE ISSUES DURING YOUR READING.